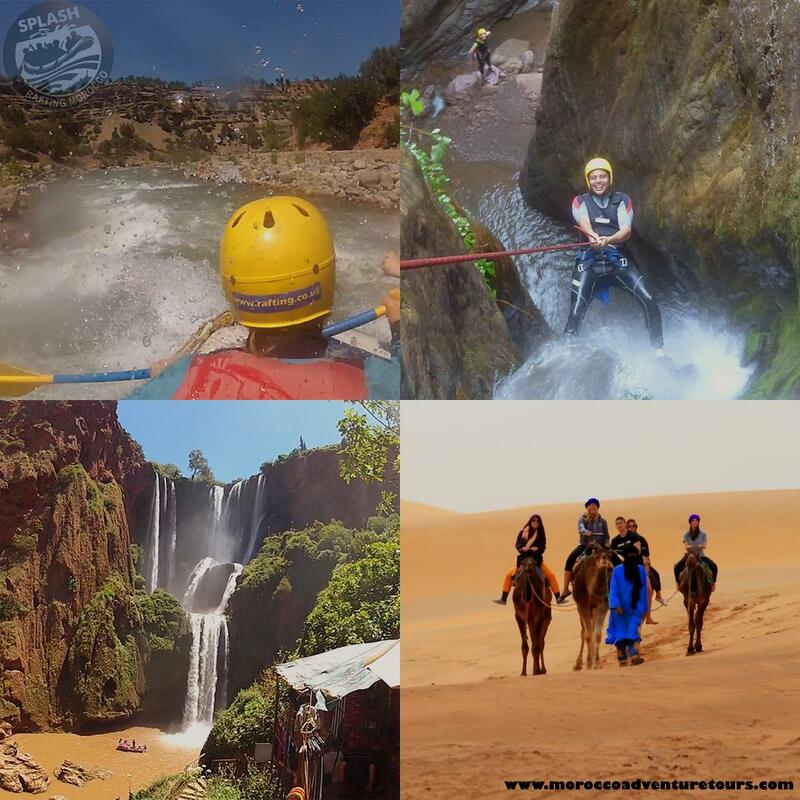 Whether you’re looking for a taste of the hustle and bustle of the Marrakech souks, an action packed multi-day rafting trip in the Atlas Mountains or just some advice on how to get to the beach at Essaouira, Splash Morocco are the ideal team to look after you and ensure that your trip is as memorable (for the right reasons!) as humanly possible. Get in touch today to see what what we can do for you.